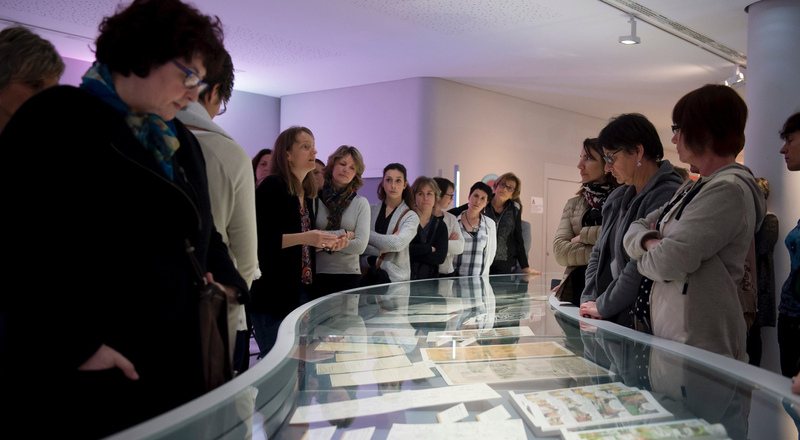 LVMH and its Maisons organized an array of events to celebrate International Women’s Day on March 8th. 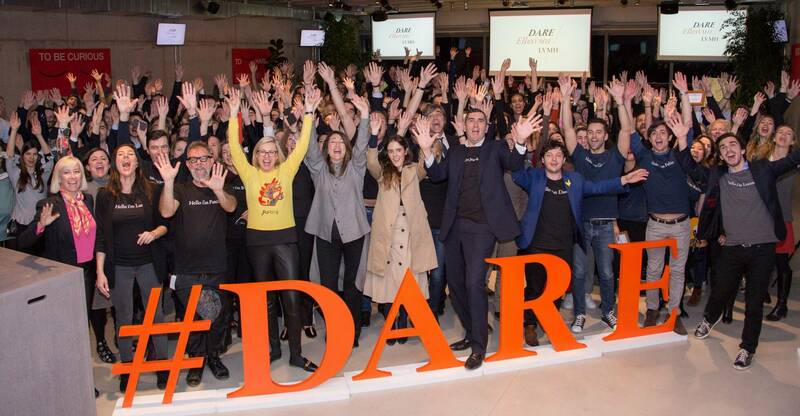 From DARE EllesVMH in Venice and the Sephora Accelerate program to promote women entrepreneurs in the United States, to the Women@Dior event in Paris, the day was rich in initiatives. 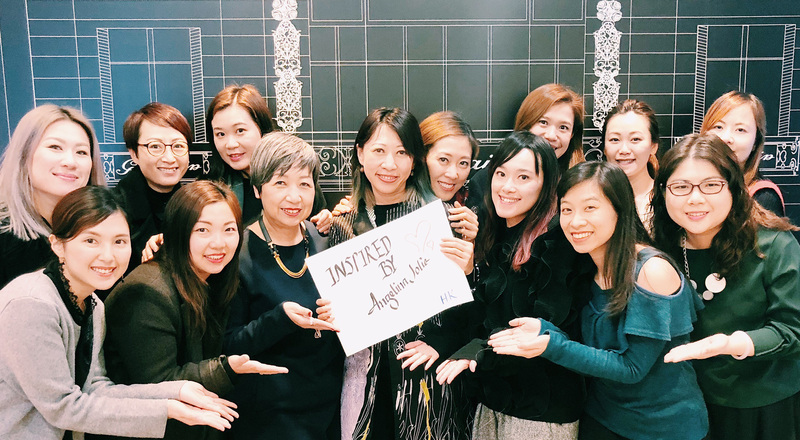 The EllesVMH program marked International Women’s Day in nine regions across the globe, spotlighting a shared proactive approach around the theme “Inspire to Action”. Created in 2007, EllesVMH supports the career development of women in all professions and at every level of the organization. 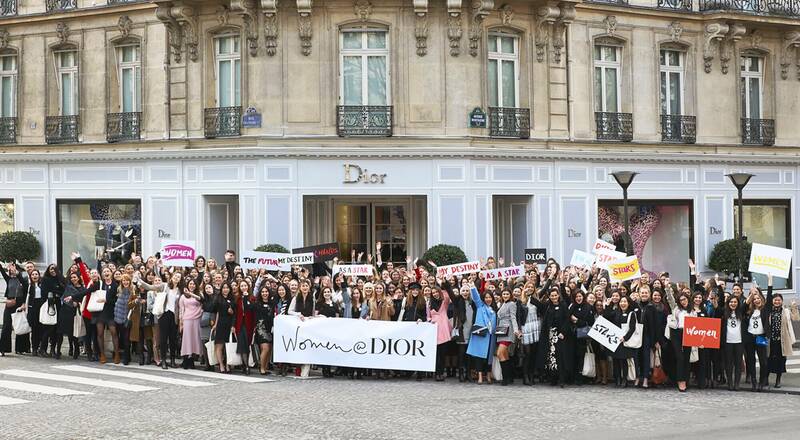 DARE LVMH had an especially high profile for International Women’s Day 2018. 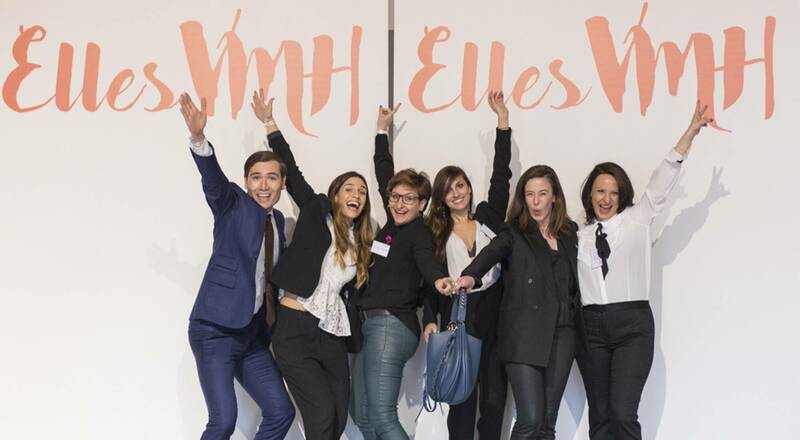 Launched in 2017 to encourage open innovation and entrepreneurial spirit at LVMH, this disruptive program dedicated its third edition to EllesVMH. Organized at H-Farm, near Venice, DARE EllesVMH brought together LVMH staff from around the world for four days to develop concrete solutions to improve gender balance at the Group. LVMH’s objective is to have 50% women in top management positions by 2020. A host of regional initiatives amplified the message at the local level. In North America, the theme “From Dream to Action” inspired events in New York, Miami, San Francisco and in Canada. 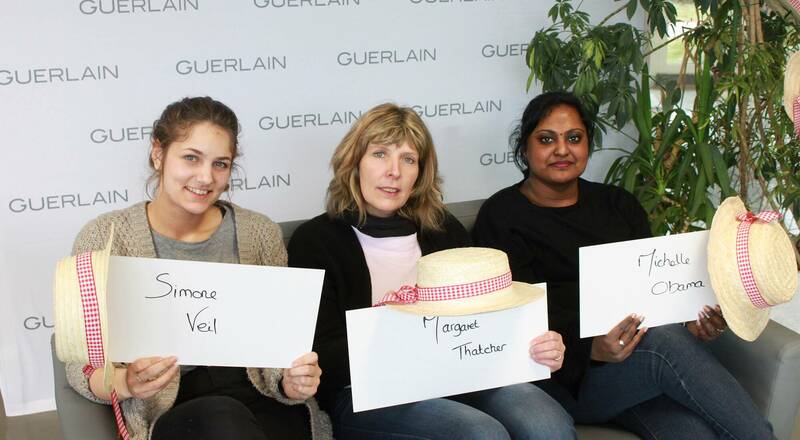 Participants from LVMH Maisons discussed mentoring, learning, networking and work-life balance. In the Asia/Pacific region, events were held in Hong Kong, South Korea, Singapore and Australia. In Japan, LVMH invited speakers from Bulgari, Louis Vuitton, LVMH Fragrance Brands, Fendi and Hublot for a panel discussion entitled “Be an entrepreneur for your own career journey and #PressforProgress”. Outside guest speakers included AMBUSH brand designer Yoon Ahn, a finalist in the 2017LVMH Prize for Young Fashion Designers competition, who discussed her experience as a woman entrepreneur. In Europe, publishing house Maison Assouline hosted an event organized in London by the EllesVMH UK network on the theme “Women in Culture & Art”, while the theme for events in Spain was “From inspiration action”, bringing together participants from LVMH Perfumes & Cosmetics Maisons Parfums Christian Dior, Guerlain, Acqua di Parma, LVMH Fragrance Brands, Benefit Cosmetics, Make Up For Ever, as well as Loewe. – Christian Dior Couture: Around the theme of sisterhood, the Paris couture house organized an event that was exceptional in scope, inviting 200 talented women from across the globe (France, London, Milan, Shanghai, Hong Kong, Seoul, Tokyo, New York and elsewhere) for a two-day program entitled “Women@Dior”, a chance for wide-ranging discussions around three key issues in particular: Education, Empowerment and Elevation. 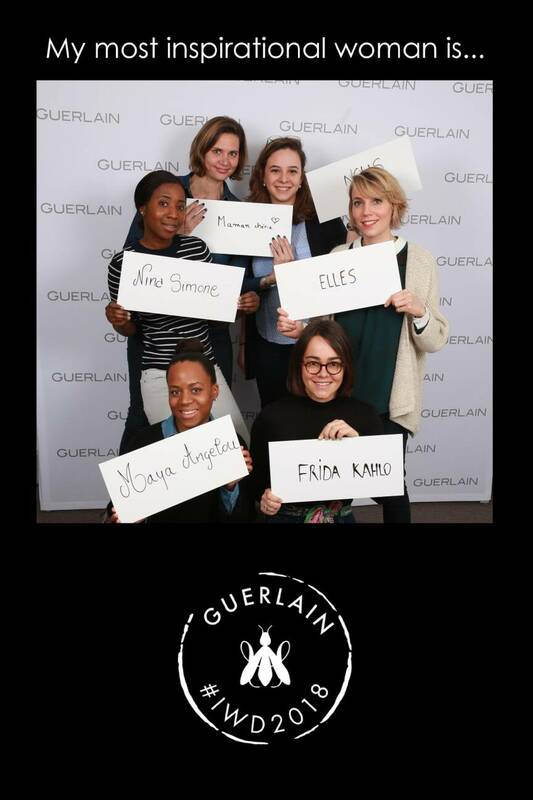 – Guerlain: A special evening at the Guerlain flagship at 68 avenue des Champs Elysées in Paris welcomed a large group of inspirational women who shared stories about their journeys. – Make Up For Ever: An internal challenge was organized on the theme of gender equality in senior management positions in the Asia/Pacific region. – Acqua di Parma: All women from the LVMH Perfumes and Cosmetics division found a bouquet of flowers waiting for them at their offices on March 8th. 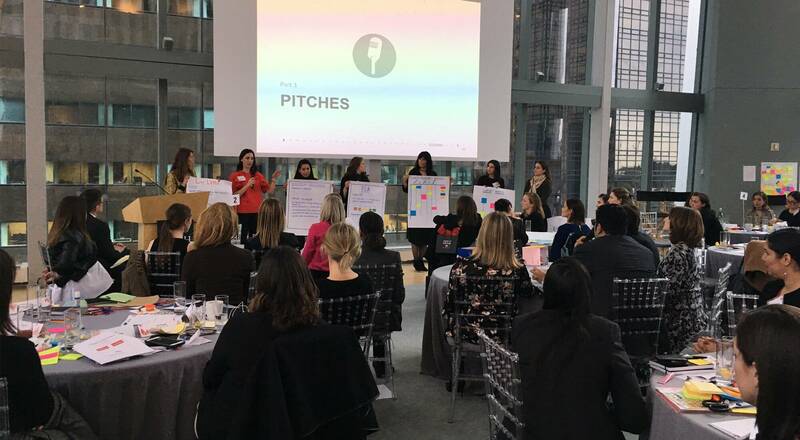 – Sephora: The 13 participants selected for the Sephora Accelerate program, which supports female-founded young brands in North America, were announced on March 8th. 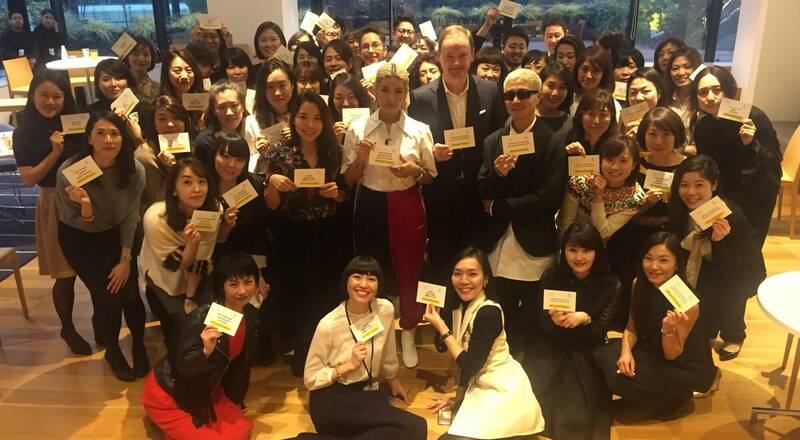 – DFS : Teams at DFS headquarters in Hong Kong celebrated International Women’s Day with a fun and interactive trivia event on the theme #PressforProgress. – Moët Hennessy UK and Clos 19: All women staff received an orchid and a copy of the book “We should all be feminists” by Chimamanda Ngozi Adichie, and were invited to discuss LVMH gender equality issues. – MHCS: A program called “La générosité donne des Elles” was launched to organize events and challenges throughout the year to raise funds for women’s teams representing MHCS Maisons (Moët & Chandon, Dom Pérignon, Ruinart, Mercier) competing in the Raid Amazones 2019, a multisport women’s rally (running, biking, canoeing, archery). The funds will also be used to make donations to local associations in countries on the route. 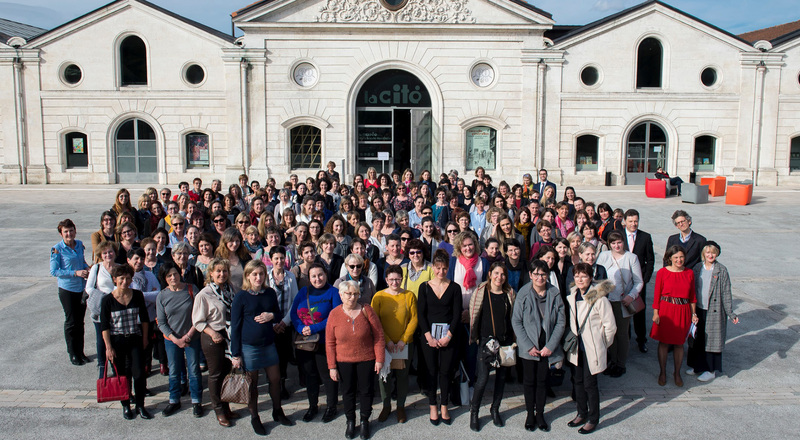 – Hennessy: The “Vignoble au féminin” event welcomed the continually growing community of women who work in winemaking for a day of discussions and discovery. – Chandon Argentina: Across the ocean, the wines and spirits Maison organized a “Gender Equality Day” (“El dia de la igualidad de genero”) to raise awareness among staff.